Dr Mercola Kinetic Culture Starter provides the right probiotics strains for fermenting your own veggies. It can save you time, yield more consistent results, and can even help you increase the levels of certain nutrients and vitamins. Dr Mercola Culture Starter contains probiotic strains that produce vitamin K2, a product of bacterial fermentation. You will end up with low K2 levels if these strains are not present in the vegetables or in the starter culture you use. Dr Mercola Kinetic Culture Starter Packets are easy and convenient – simply open the packet, add it to your brine, and start fermenting without measuring or a mess. Each packet yields 1 quart of fermented veggies. Using a starter culture is such a key element when fermenting your own veggies. It can save you time, yield more consistent results, and can even help you increase the levels of certain nutrients and vitamins. 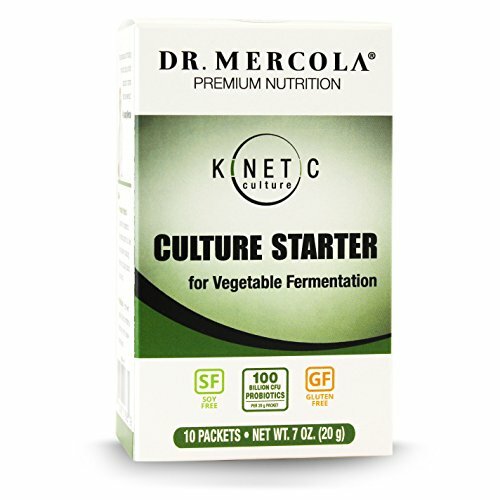 Dr Mercola Kinetic Culture – Culture Starter for Vegetable Fermentation is a high-quality starter culture with the most beneficial probiotic strains for fermentation. 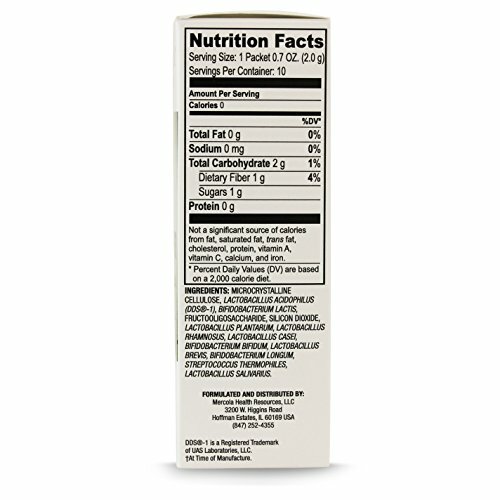 Vitamin K2 is a product of bacterial fermentation that is present in fermented vegetables. Certain probiotic strains can produce more vitamin K2 than others. If these specific strains are not present in the vegetables or in the starter culture you use (or even in the right amounts), you could end up with low K2 levels. Dr Mercola Kinetic Culture has the right probiotic strains present in order to help produce ample amounts of vitamin K2. Vitamin K2 can help build strong bones, provide vascular and heart health support, protects cells and supports the immune system – Kinetic Culture Starter can potentially help increase your levels of K2! 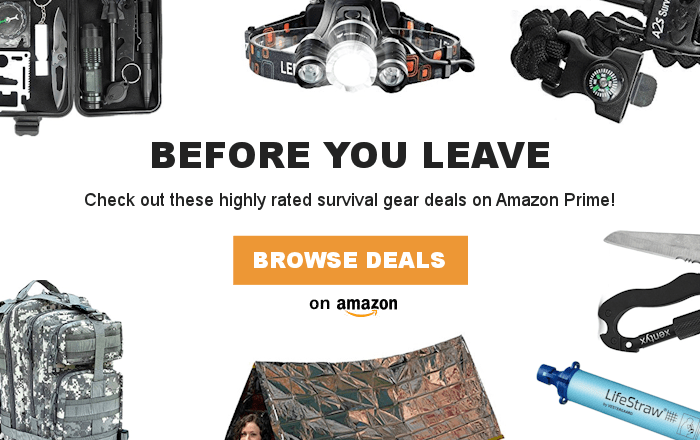 Kinetic Culture Starter Packets are as easy and convenient as ever. Just open the packet, add it to your brine, and start fermenting! No measuring and no mess means more time for yourself. You’ll get 10 packets to a box, and each pre-measured packet will yield one quart of fermented veggies. Looking to get more vitamin K2 and other nutrients out of your vegetables? Try fermenting your veggies with Kinetic Culture Starter! Save money over the cost of other commercial fermented products by making them yourself. Order your Dr Mercola Kinetic Culture – Culture Starter for Vegetable Fermentation today! Fermented foods can help support your health – they can provide higher concentrations of nutrients, and contain natural levels of prebiotics that stimulate beneficial microflora growth in your gut.